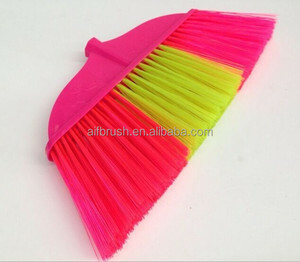 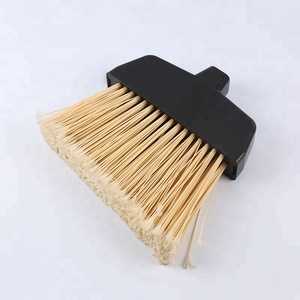 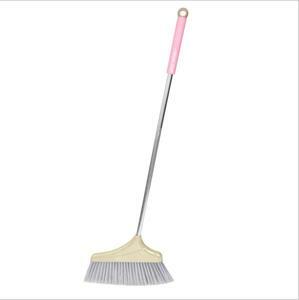 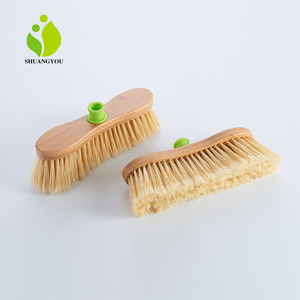 Alibaba.com offers 1,617 cleaning broom head products. 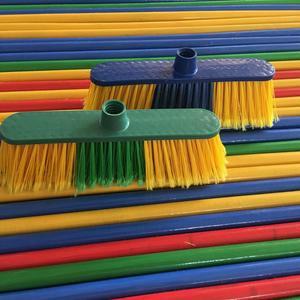 About 77% of these are brooms & dustpans, 4% are mops, and 1% are moulds. 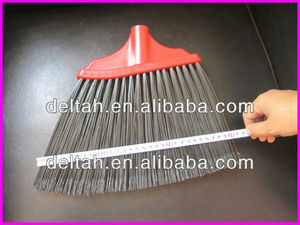 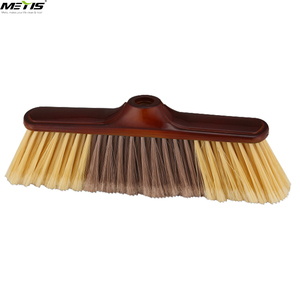 There are 1,617 cleaning broom head suppliers, mainly located in Asia. 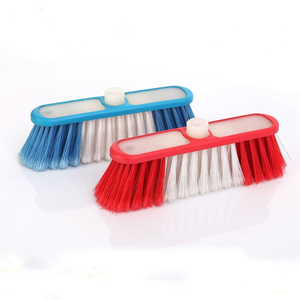 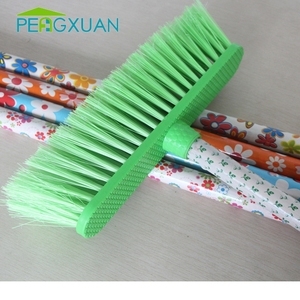 The top supplying country is China (Mainland), which supply 100% of cleaning broom head respectively.